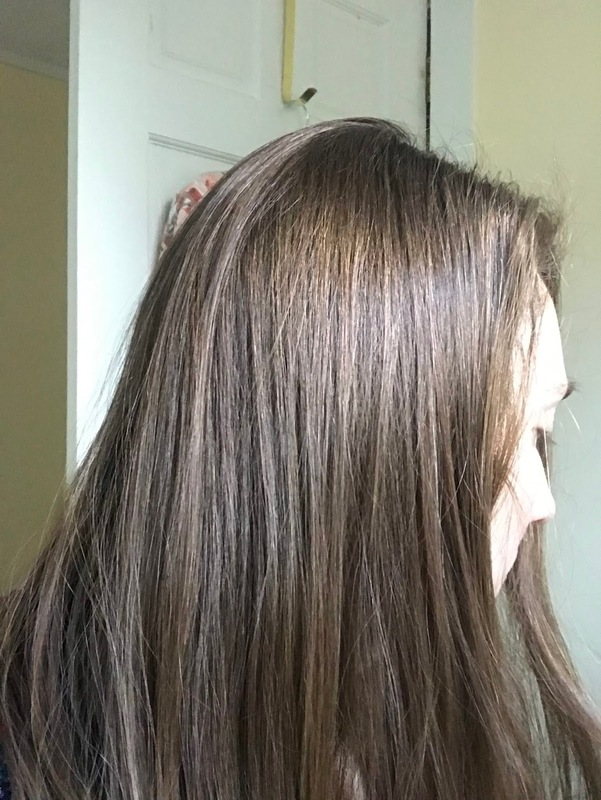 I've shared my struggles with you previously about finding shampoo that works for my hair. My hair, while thick and healthy, gets oily quickly and feels weighed down, even after washing it. There are a few shampoos that have worked for me, but often these tend to be more money than I'm willing to spend regularly on shampoo. I found a shampoo with Maple Holistics that I LOVE and is in the price range I'm looking to spend. And then, the folks over at Maple Holistics reached out again to offer me a new shampoo in exchange for an honest review, and of course I jumped at the chance. 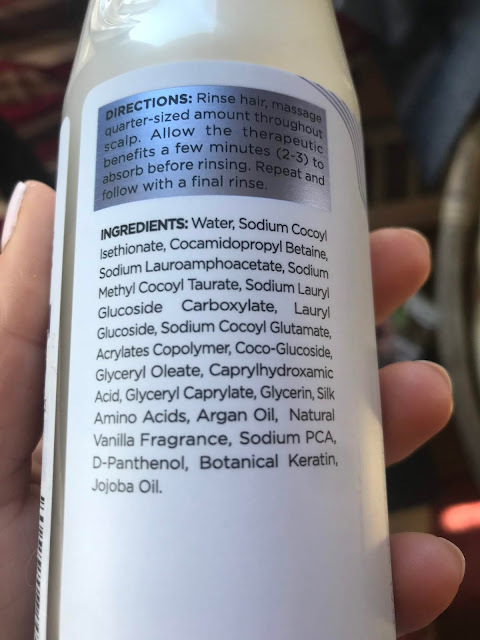 I'm always a little hesitant to try a new shampoo, especially one that doesn't have the "usual" ingredients I look for: tea tree, mint, exfoliant of some kind. But since I've never been steered wrong by Maple Holistics before, I knew I had to trust them. The result? 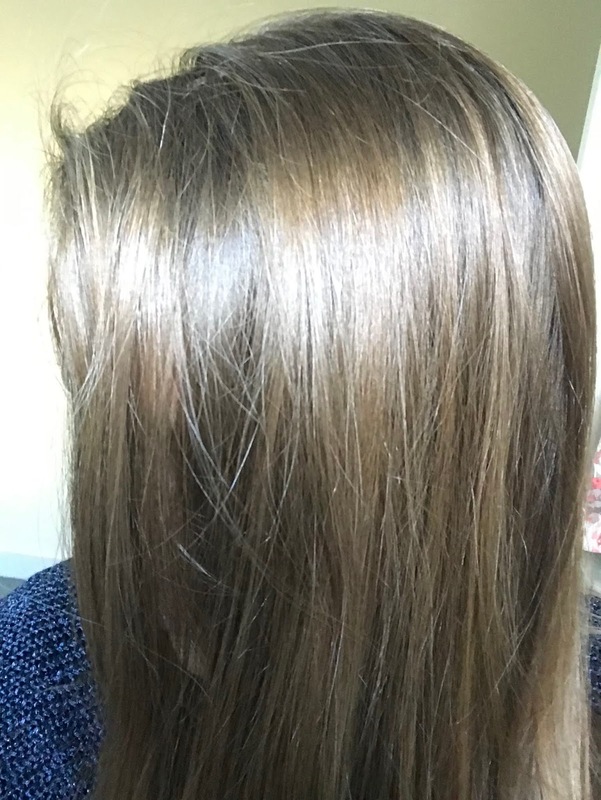 Beautifully shiny, clean hair. First impression? It smells like frosting! The shampoo was a creamy consistency than I was used to (looked more like a conditioner), but once on my scalp, I could feel the effects kicking in. It's sulfate and paraben free, but still "suds up" just like the best of 'em. This shampoo is also 96% natural, which I can get behind. Also, I'm always looking for cruelty-free brands, so I know I'm in good company with Maple Holistics. Despite some of the moisturizing properties of this shampoo, which I usually steer clear from, my hair never felt weighed down. Some days I followed the directions as prescribed (allow to sit in scalp 2-3 minutes, then repeat); other days I washed it quickly without repeating cycle. My hair always felt clean and lightweight. 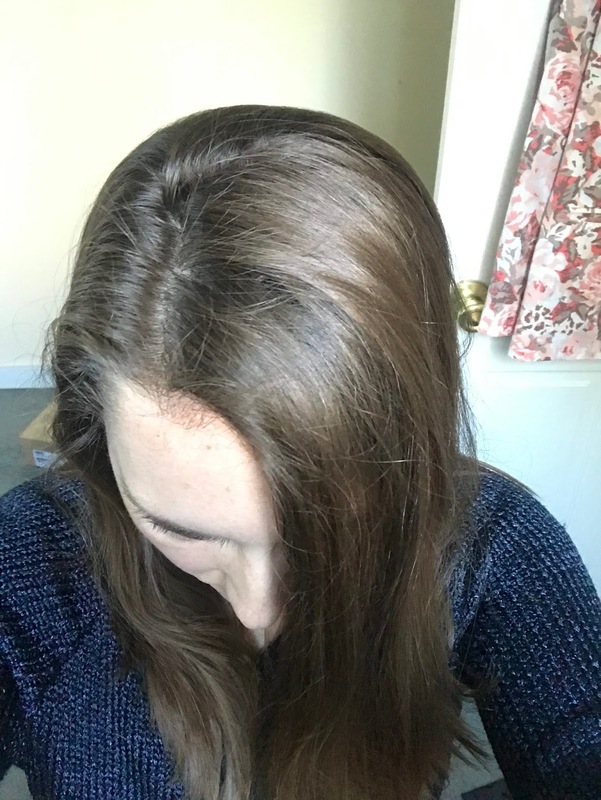 It could be in my head, but the days I took the time to allow the product to sit in my scalp, I felt even cleaner and the effects appeared to last a bit longer (I could go longer between washes). Admittedly, I wash my hair nearly every day, if not every single day, so I never went too long in between washes. Just my preference. The bottle holds 10 ounces of product, which is comparable to other regular-sized shampoos on the market. 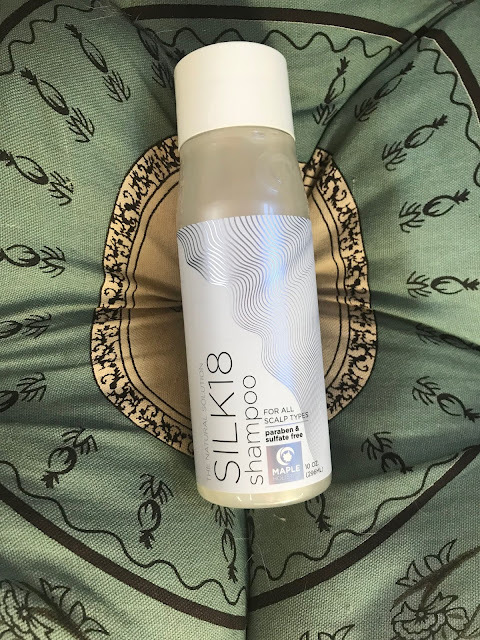 However, this shampoo seems to have lasted me a lot longer than other shampoos, as you don't need to use very much, even when doing the repeat cycle. A little goes a long way here! Overall, I highly recommend this shampoo. It smells amazing, leaves my hair feeling clean and lightweight, and the shine is incredible. Check out Maple Holisitcs blog post all about managing damaged hair! Need more reason to check out Silk18? Maple Holistics is now available on Amazon! What's your favorite shampoo? 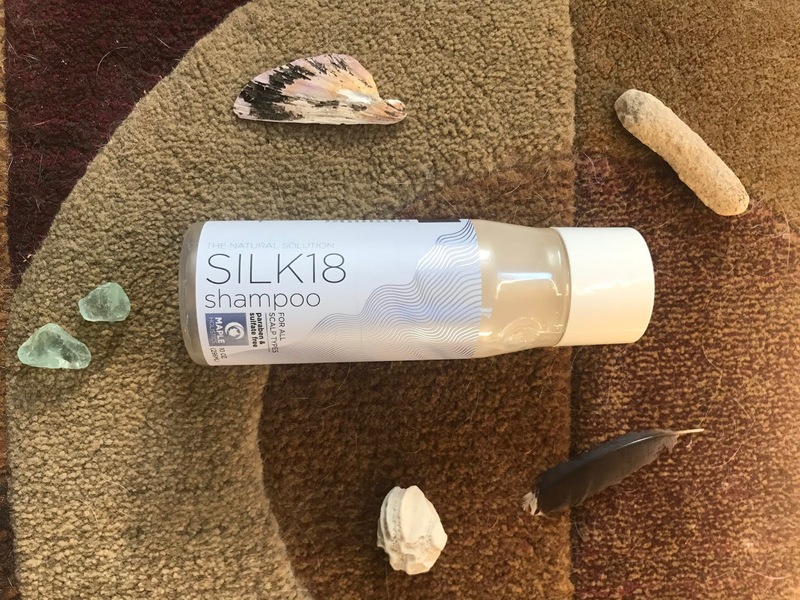 Would you try Maple Holistics Silk18? 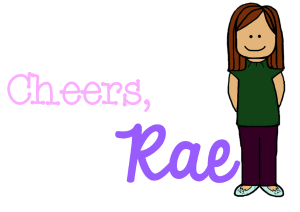 Subscribe to the Mindful Rambles Newsletter! Take Advantage of the Wiggles: All About Fidgets! 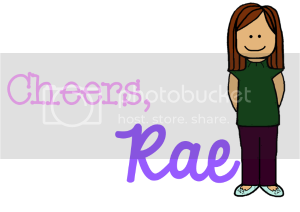 All About Behavior Contracts + a Freebie! Mindful Rambles. Powered by Blogger. © 2015 Mindful Rambles. Felicity Template designed by Georgia Lou Studios All rights reserved.